There’s a new textbook for use with Certified PROFIBUS Installer training. 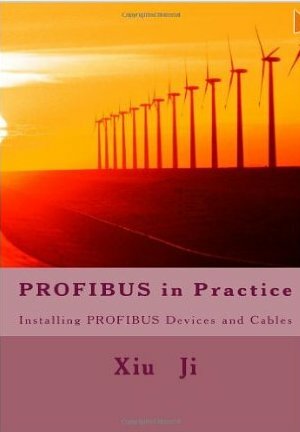 Published by Manchester Metropolitan University, the book covers guidelines and good practice for installing PROFIBUS systems and is a valuable and portable reference for anyone who is involved in PROFIBUS systems design and installation. After booking a place on one of MMU’s Certified PROFIBUS Installer courses, students are posted a copy of the textbook which is used for preparation and revision. Students that have already used the text book have reported that together with the preparatory on line study it has been of great assistance in helping them prepare for, and pass, a rather intensive full days training and examination.